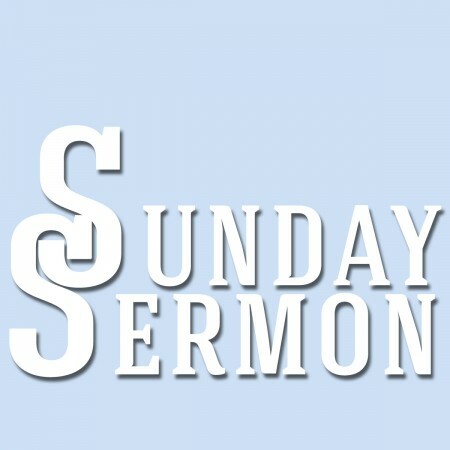 Continuing our series in the Gospel of Mark – Jesus, Friend of Sinners, Mark 2:13-17. 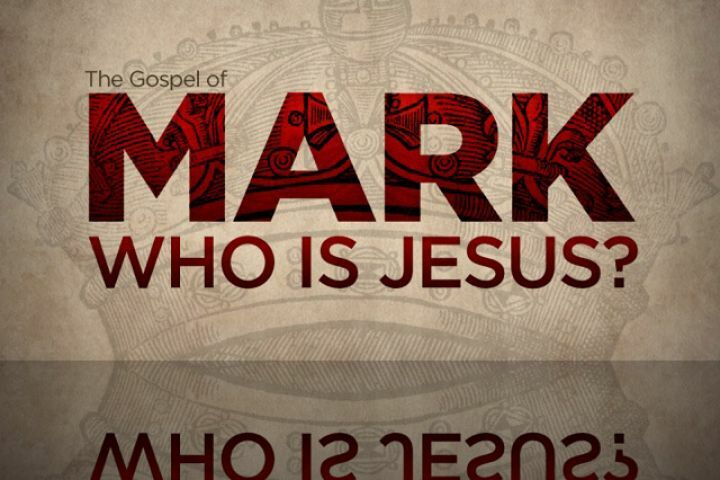 Mark 1: 14-22, Jesus calls us to Follow Him. 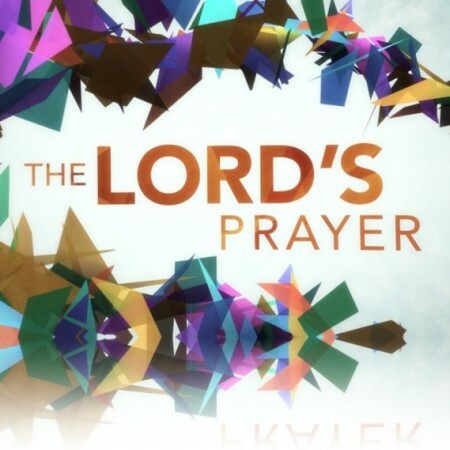 The Lord’s Table, focusing on Mark 15: 33-39.